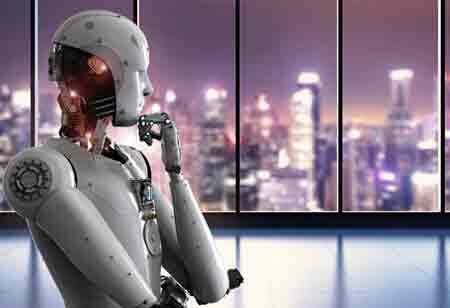 Technological advancement has transformed business process management in the form of robotic process automation (RPA). As the processes in business are automated to the bots, RPA finds it easy to take access over the business operations. There are many RPA tools involved in the business world to aid in business processes. 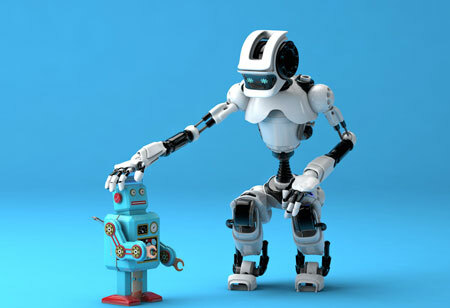 RPA is useful in several aspects, which brings in advantages in saving money and time. Many real-time benefits can be reaped by using RPA as a vital factor. Recently, a white paper by Fiserv, the global provider of financial services technology solutions, has analyzed the emerging technologies and concluded that these technologies have the power to increase the efficiency and productivity of wealth management. In order to mimic the way humans program and perform tasks, businesses can use RPA in that case. 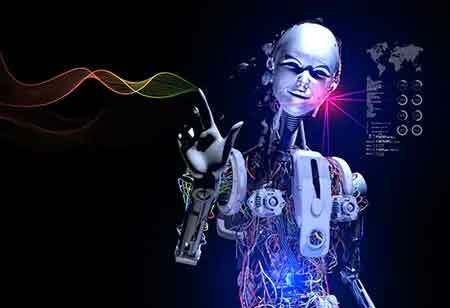 It differs from normal robots as it works as per the intelligent automation. With the help of credible algorithm, RPA can react to any data-driven robotic process with various scenarios. 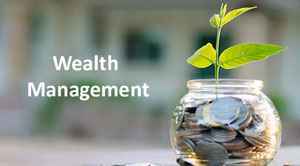 By the algorithm, wealth management can do several tasks. The algorithm can be used to perform top five wealth management tasks. In the wealth management realm, RPA has more sense for the tasks that are simple, manual, and has intensive content. The white paper by Fiserv includes the five tasks that show the need for RPA. According to Fiserv, digital tools have high efficiency in onboarding new clients remotely. With RPA techniques, an organization can integrate applications to perform e-signatures. Digital client onboarding may help the company avoid usage of hard copies. 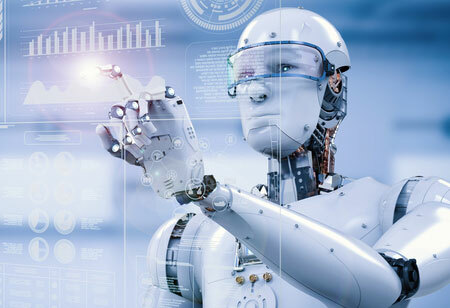 Using RPA, a client can view the real-time interaction and the exact “what-if” scenarios before undertaking a project. It gives a clear vision about portfolios involved in the project. For example, it includes interactive building and automated integration of client data. 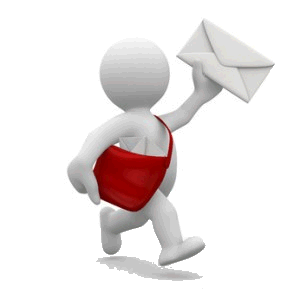 RPA also helps in trade processing, and it helps exception handling in create and send intelligent alerts. The intelligent alerts go on based upon certain exception criteria. Using RPA eliminates the manual uploading of files. RPA also helps in saving reconciliation time as it helps in retrieving data from external parties and internal accounting systems. RPA also enables correcting and formatting the edits based on specifically defined rules. 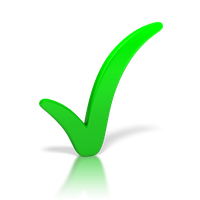 Last but not least, the technology supports validation checks in multiple segments of the reporting process. RPA will eventually find it easier to perform a task as the process gets repetitive.